In 2002, the Port Isabel Celebrated its 150th Anniversary. 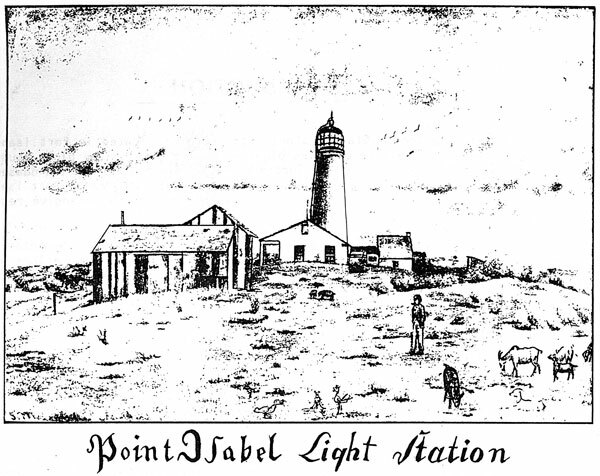 On the occasion, a booklet was published by the Museums of Port Isabel. The Point Isabel Lighthouse, one of the nation’s southernmost lighthouses, has been a landmark for the lower Rio Grande Valley of Texas for the past150 years. Located in the coastal town of Port Isabel, Texas, the lighthouse has withstood wars, hurricanes, and progress. Its resilience throughout the years has made it a symbol of the past and as an inspiration for the future. symbol of the past and as an inspiration for the future.